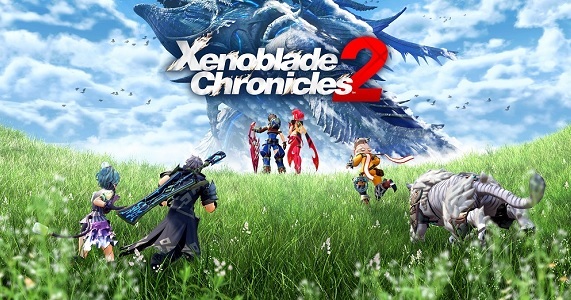 In this post, you will find all the details, pictures, and maybe even GIFs and videos for Xenoblade Chronicles 2 on the Nintendo Switch! During the latest Nintendo Direct, Nintendo chose to focus on Xenoblade Chronicles 2. Trailer, presentation, footage, LE… everything is in this post! In this post about Xenoblade Chronicles 2: message from Tetsuya Takahashi, simultaneous worldwide release, and Nintendo of Europe handling localisation! 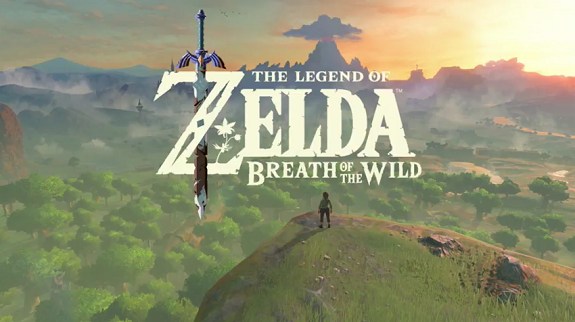 Update: added Nintendo Treehouse Live demonstration (Day 1). Were you patiently waiting for something new about Xenoblade Chronicles 2? The wait is now over: new trailer, screens, soundtrack samples, and more are now available! 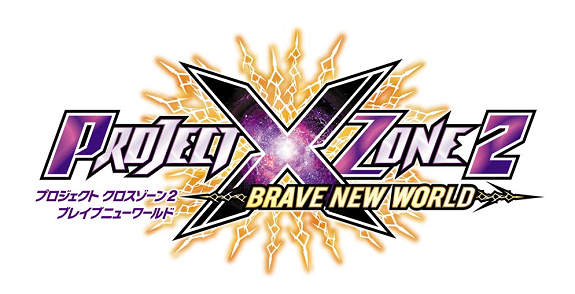 Project X Zone: Morizumi (Director) and Ishitani (Producer) leave Monolith Soft. Last week, both Soichiro Koizumi and Koji Ishitani (Project X Zone Director and Producer respectively) announced they left Monolith Soft on March 31st. A few days ago, Yasunori Mitsuda posted a message on his official blog, in order to share a few details about the Xenoblade Chronicles 2 soundtrack! Today’s Daily Briefs (Round 2! 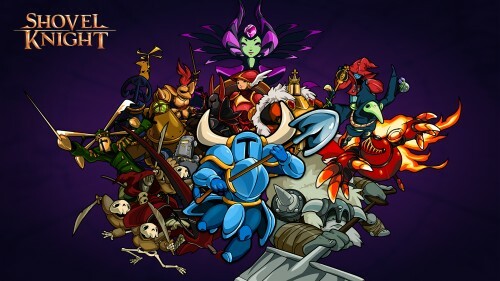 ): a Shovel Knight medley at an orchestra concert next month in Japan, Minecraft sells over 122 million units, latest trailer for Animal Crossing: New Leaf – Welcome amiibo, Q&A for Monster Boy and the Cursed Kingdom, and latest episode of the Jools Watsham’s weekly show! On Monday, Yasunori Mitsuda revealed that Anúna, the famous choral ensemble, would provide vocals for 4 tracks from the Xenoblade Chronicles 2 soundtrack! Nendoroid Link – The Legend of Zelda: Breath of the Wild Ver. now available for pre-order on Play-Asia, and First 4 Figures interview! Update: added a couple of concept-art pieces. 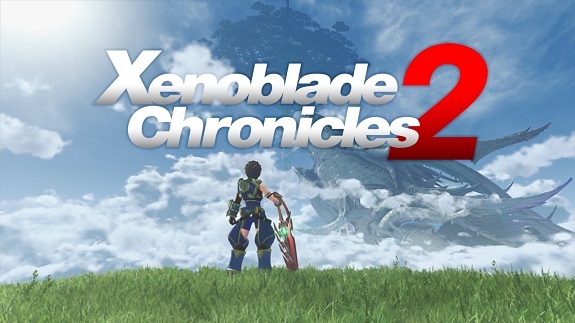 During the Nintendo Switch Presentation, Nintendo revealed Xenoblade Chronicles 2 for the Nintendo Switch. Check out the first trailer and screenshots! 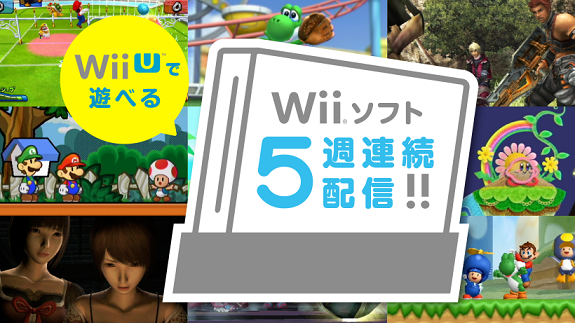 Starting next week, and until August 24th, Nintendo will release 2 Wii games as Wii U Download titles per week in Japan. There’s also a special My Nintendo discount at launch!